Change, as we so often hear, is the only constant, and nowhere is that more true than the frenetic online world. Now it’s Google’s turn to pull the rug out from users – and marketers – and probably create a lightning speed sense of nostalgia in the process because in February 2016, the search giant confirmed that it would be removing the right hand side advertisements so familiar to us all. The move was naturally met with some understandable howls of protest, not least from marketers who relied on these small and perfectly formed hooks to cheaply lure customers with a modicum of relevance to their product. 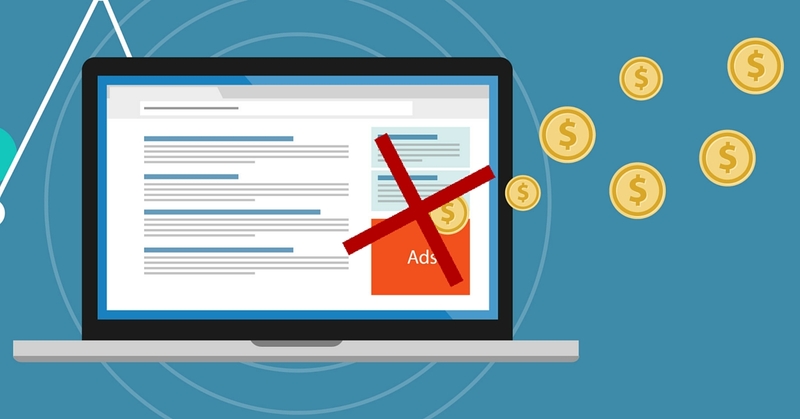 Over the last few months you will have noticed a cleaner, even minimalist, search results page but for one jarring alteration: while the right hand side of your page is clean and smooth, the number of paid advertisements jostling for space on top of it has increased markedly. This is a somewhat bizarre move given Google’s own research in 2012 that showed that users click organic search results more often than ads and that 81% of ad impressions and 66% of ad clicks happen only when there is no associated organic search result on the first page. In other words, Google’s own studies said most people only click on ads when you give them no other choice and that users may even have a bias against ads. Google claims to have marketers – and their results – firmly in mind (so they say). Google has been running in-depth tests around user experiences and responses on desktop (and other) searches. Through this research, the company realised that the layout of right hand side ads made it easier for users to disregard them and view the page area as dedicated (and therefore irrelevant) ‘ad space’. Obviously this meant paying advertisers were, in some instances, paying to be overlooked. Tweaks were designed, small road tests of the new layout began outside the US in late 2015 and over 2016 the change will be rolled out to all languages worldwide. As of now, except for Product Listing Ads and Knowledge panel ads, there will be no more ads appearing on the right side of search results.